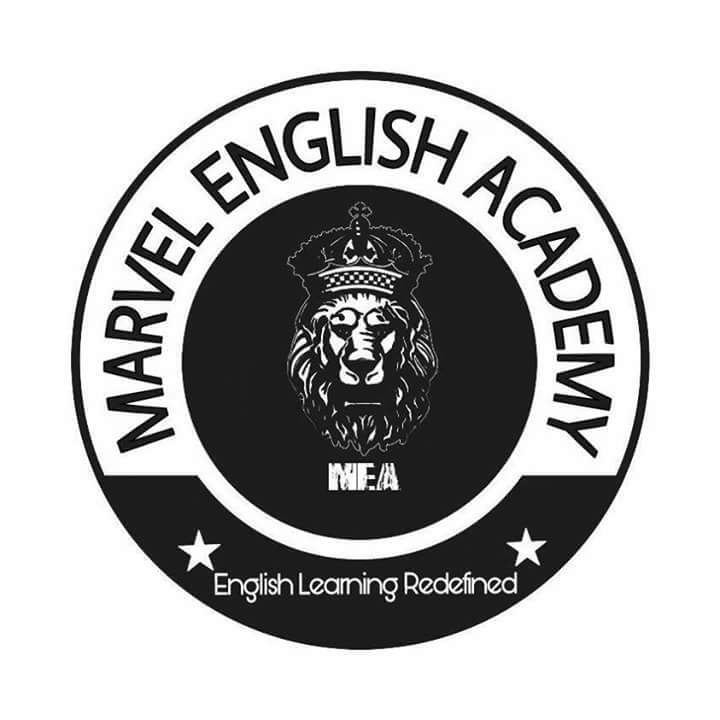 ‘Marvel English Academy’ is a small initiative for enlightening and illuminating people from all walks of life with the English language usages. Believing earnestly in “Vasudhaiva Kutumbakam”, we embrace and welcome anyone who wishes to explore new avenues of thorough accomplishment and development of communication skills. Our teachings are not only cocooned to class rooms but spread across various online media and social platforms. We are committed and strive to make our tutees par excellence. With new vigour and verve, we intend to tread the uncharted territory, the educational world has ever seen or experienced. In order to flourish one’s career and sailing through in professional life, communication skills has become most sought-after preposition. Our well-rounded and tailor-made spoken English course has made it possible for hundreds of students to speak fluently and confidently. Many competitive exams invariably involve comprehension of English grammar. We provide best grammar courses based on varying syllabus of myriad exams. A complete knowledge of Do’s and Don’ts of ‘Group discussion’ and ‘Personal interview’ can throw one’s career into high trajectory of success or vice-versa. Our industry experts, trainers and working professionals routinely provide exhaustive knowledge and guidance to our students to master and crack GD/PI techniques. Development of personality is the mainstay of one’s character. It proved to be a game-changer many a times in an individuals’ life. A well-groomed personality has multifold dimensions encapsulating many traits. Holistic development of these traits brings about harmony, well-being and prosperity into one’s life and assures life-long success. We are happy that our PD classes help you fulfill these dreams. Housewives are now-a-days are no more housewives. They are breaking the shackles of mundane and age-old traditions and want to stand shoulder to shoulder with men. Though, English at times proves to be their Achilles’ heels, our exclusive courses ensures realization of their ambitions and goals without any hindrence. #Weekend Classes For Working Professionals#. Working men and women needs to have fluent English speaking skills in their arsenal in order to provide wings to their career. An accomplished English speaker has an edge over the rest of his rivals and competitors at work place. Our weekend classes can help you build your dreams and ambitions.